New technologies offer businesses better ways to streamline communications and improve productivity. Cloud-based services are here to stay, replacing traditional communications in many industries. The benefits Conexo offers in customer service and support. 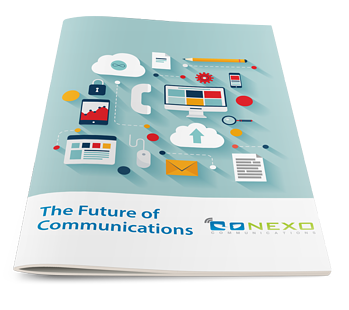 Stay ahead of the technology curve by understanding the future of communications and how you can improve business processes with Conexo Communication's modern solutions. We hate SPAM too. We will never rent or sell your information.